With over four decades of experience under its belt, PrimeCredit is at the forefront of responsible and responsive lending. At PrimeCredit, caring for customers always comes first. PrimeCredit is widely known for its personalized value-adding personal loans and credit cards services designed with customers’ needs in mind. 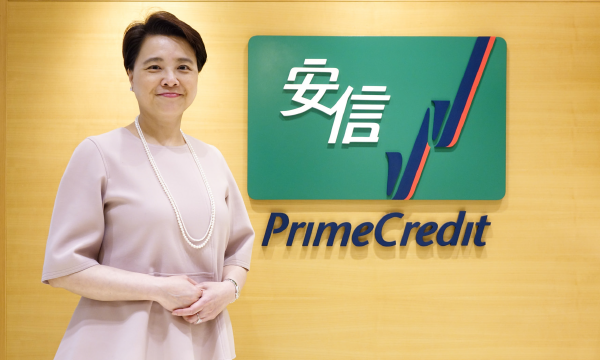 “We positioned ourselves as a Responsible Lender by making financing Affordable, Available, and Accessible to mass credit-worthy consumers in Hong Kong,” says PrimeCredit’s Chief Executive Officer, Susanna Liew. “We do understand the difficulties that consumers today are facing. Our passion can be expressed via our slogan – We’ve got you covered, during good times and bad times,” Susanna Liew explains. Customers are always PrimeCredit’s greatest asset. As a responsible lender, PrimeCredit encourages people to manage their finances wisely while enjoying the lifestyle they desire. PrimeCredit assists its customers on their needs instead of encouraging overspending. “Consumers may not exactly know what they are looking for in a financial institution when it comes to finding the right financial solution partner. As a responsible lender, we understand their difficulties and thus able to provide the right solution for their needs, “ Liew says. “We grow with our customers in the past 40 years. We always ensure our customers are well taken care of. As an industry leader, we stay in the forefront of innovation, leveraging on latest Fintech to delight our customers, such facial recognition / e-KYC hassle-free application, straight-through instant approval on mobile app, 24 x 7 disbursement of funds, as well as an interactive mobile experience that is fun and rewarding,” Liew says. PrimeCredit believes fintech is the way to go, where the company has dedicated key investment in its fintech development for its continuous success in the future. “We are committed to lead the consumer finance industry by offering innovative, interactive and personalized service for our customers,” she says. Leading its way, PrimeCredit has developed two secured mobile applications, for both the personal loans and credit cards, to cater to its customer specific needs. The Balance Transfer calculator which simulates ways to shorten the tenor and save interest over the period. The company has also launched its OmyCard mobile App which enables customers to instantly split the purchase transaction into instalments at one touch. This OMC App also offers the convenience of instant cash advance that draws funds to customers’ bank account anytime day and night. 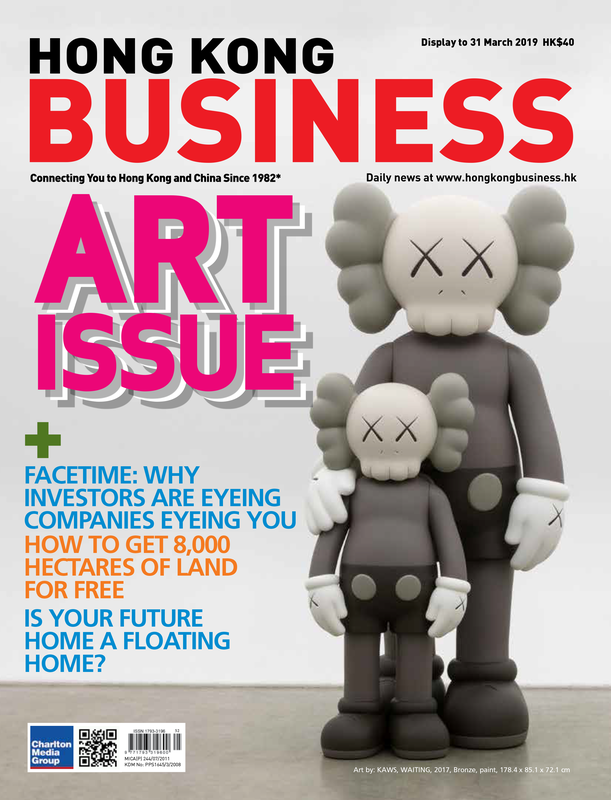 PrimeCredit has a long serving history in Hong Kong. First established in 1977, it has consistently proven itself as the Lender of Choice. “With our passion in customer service, professional consultation and offering tailored solutions to consumers, we come through the economic good times and bad times and standing proud as a financial solution provider. 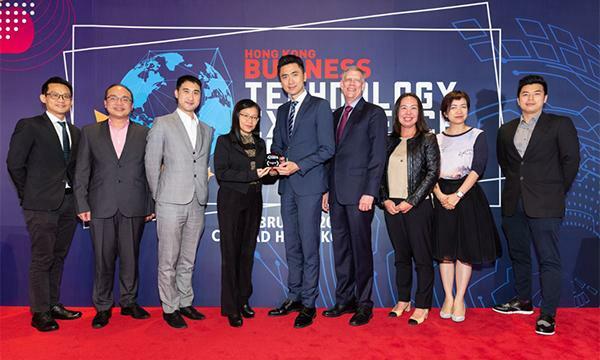 PrimeCredit has been awarded the Finance Company of the Year – Hong Kong award in the Asian Banking and Finance Retail Awards since 2011 – eight years in a row! 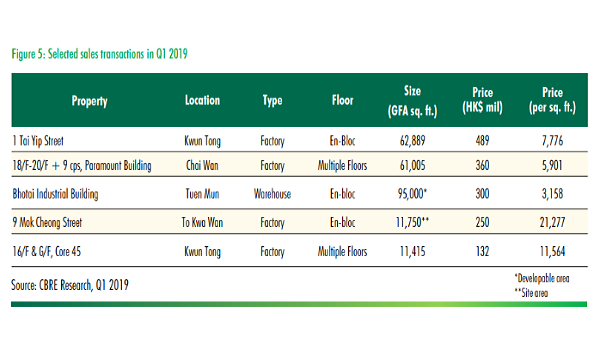 This is definitely a key recognition of our strong commitment to consumers in Hong Kong throughout all these years, and gives us confidence in continuously driving for excellence in the future,” Liew says. “In the PrimeCredit’s brotherhood spirit – ‘We’ve got you covered’, we care for our patrons and will continuously listen to our customers’ needs and wants, so that we can provide the most suitable solutions and support to them when in need,” she concludes. Warning: You have to repay your loans.